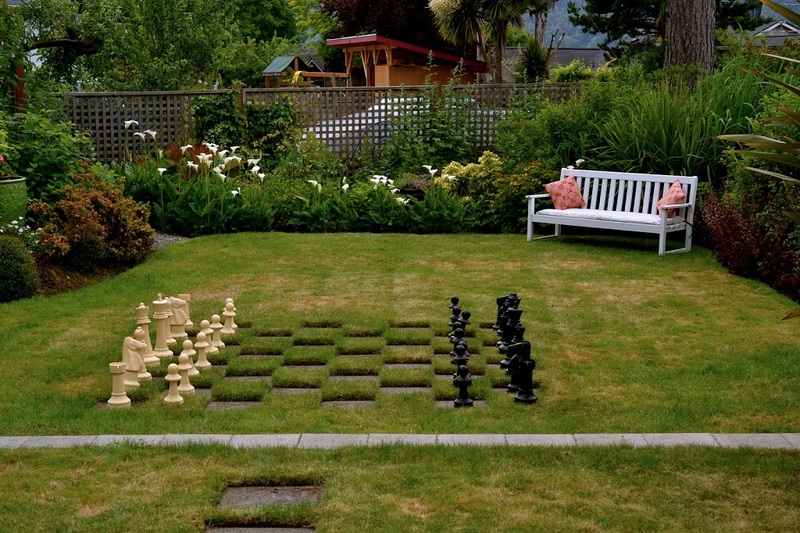 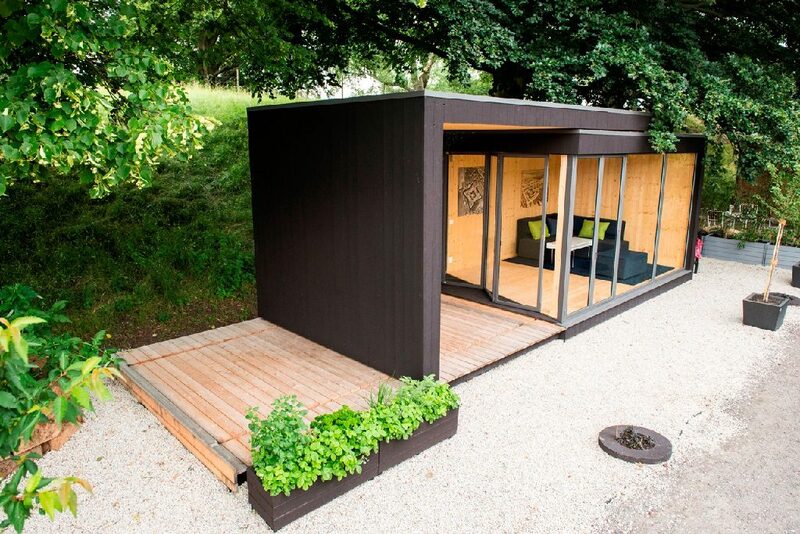 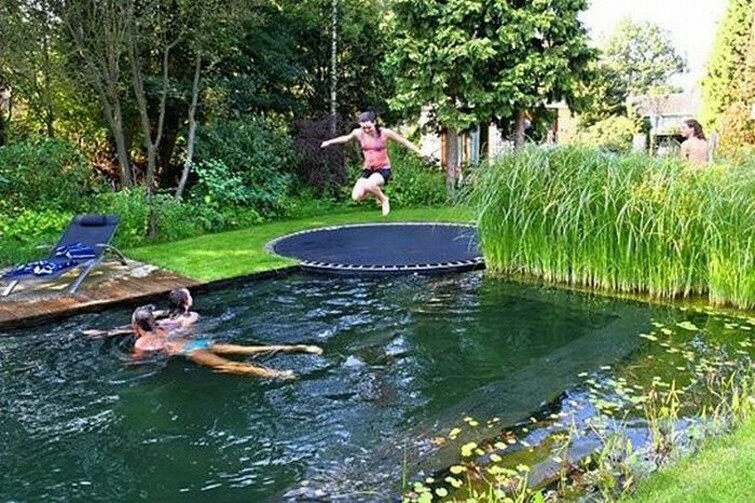 Live in an apartment building and don’t have a backyard? 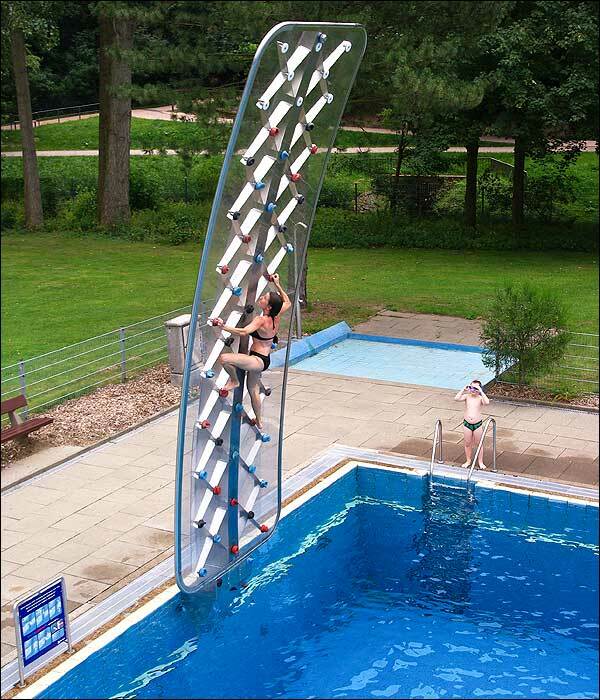 That’s okay, just gain access to the roof. 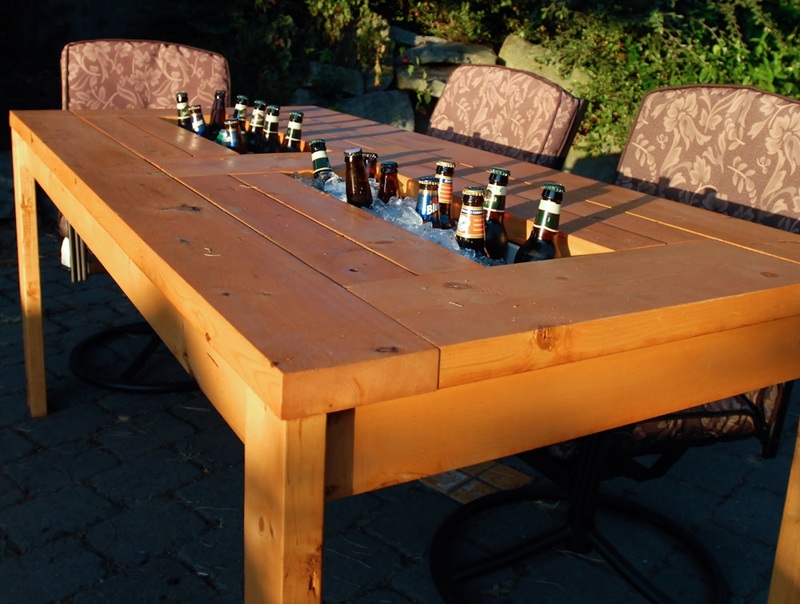 A picnic table with a built-in beer cooler. 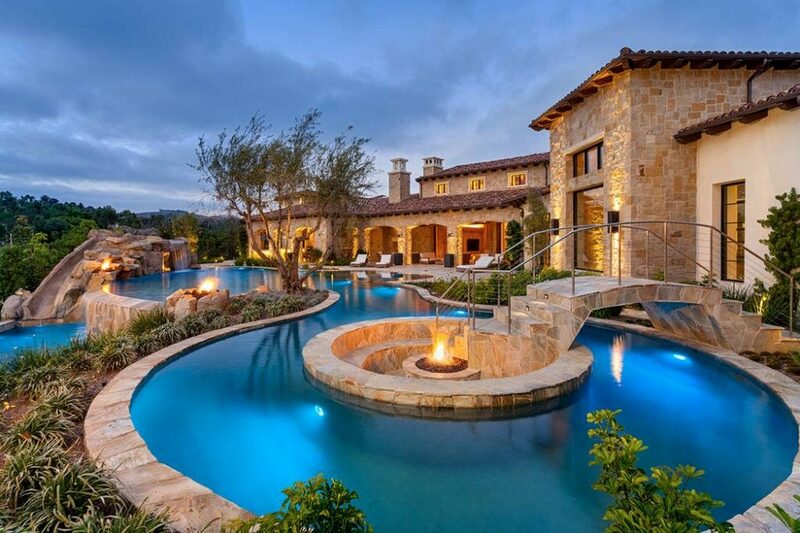 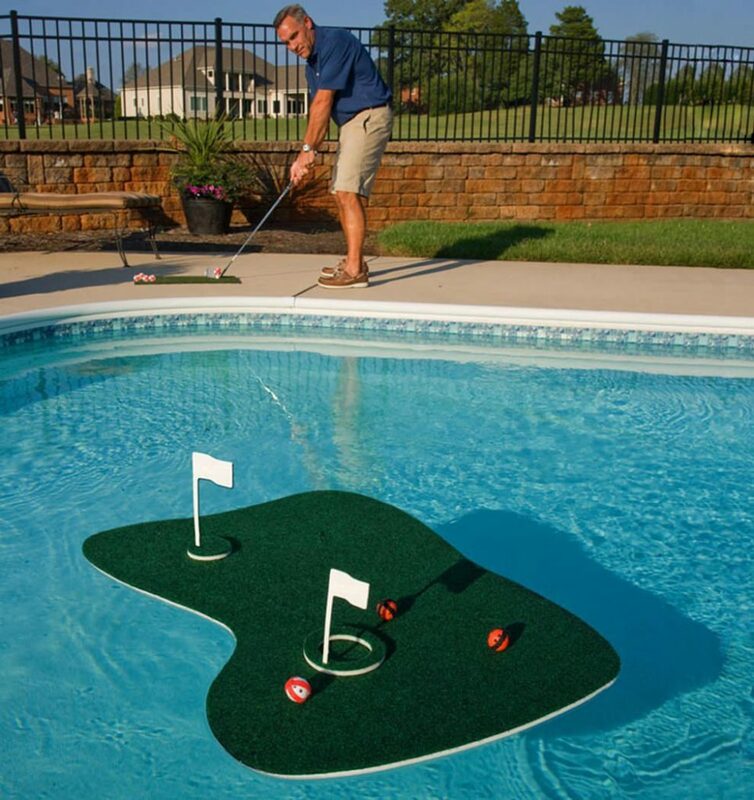 Beside a pool disguised as a pond. 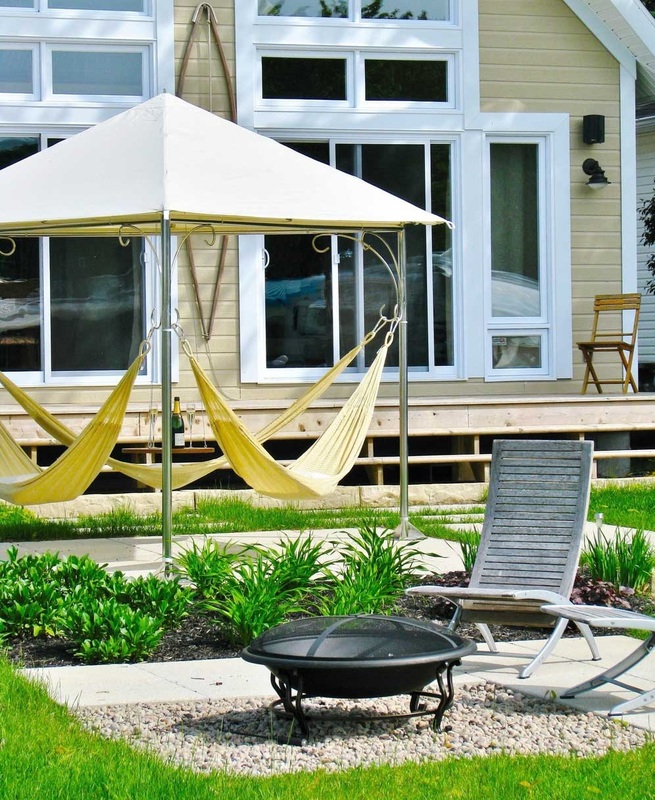 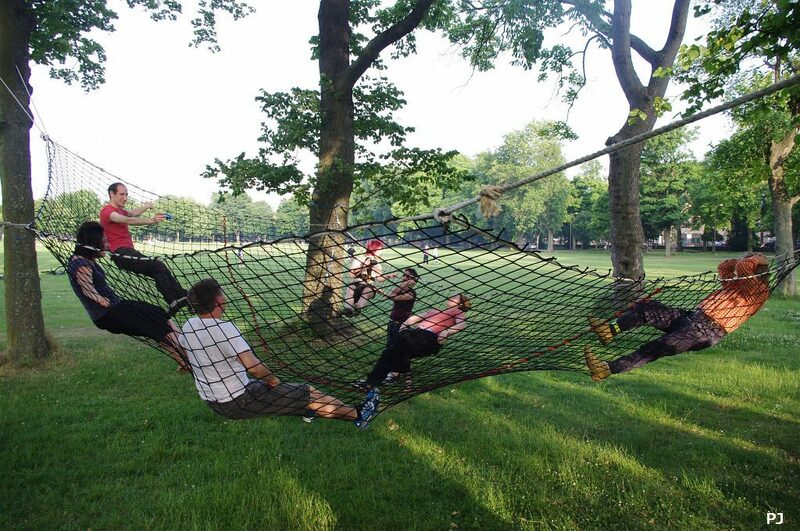 A giant hammock for you and your 16 closest friends. 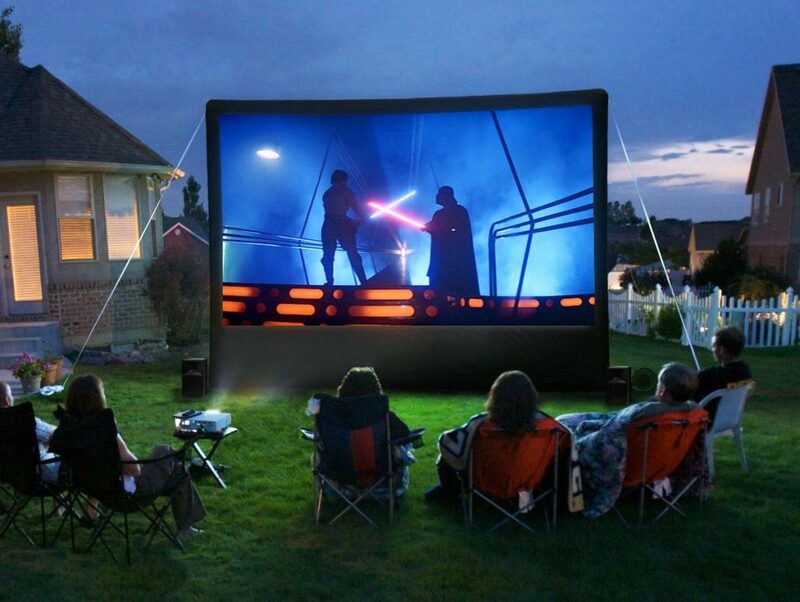 Or if you’re not that popular, a three-person will do. 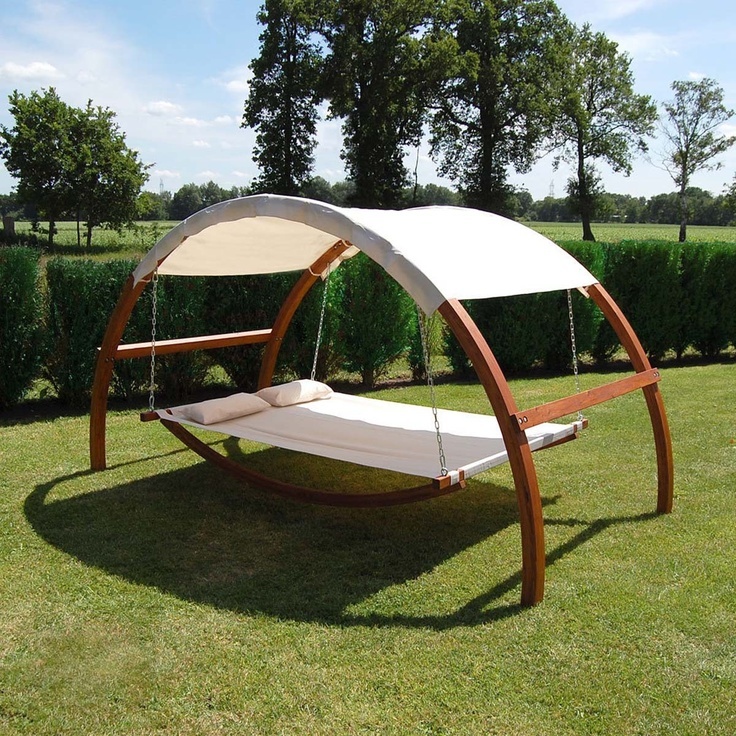 More unique hammock designs this way. 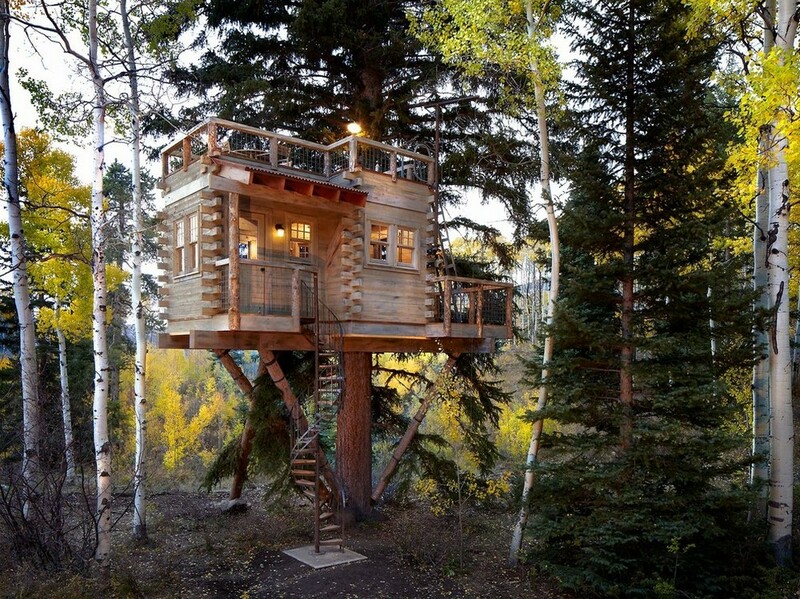 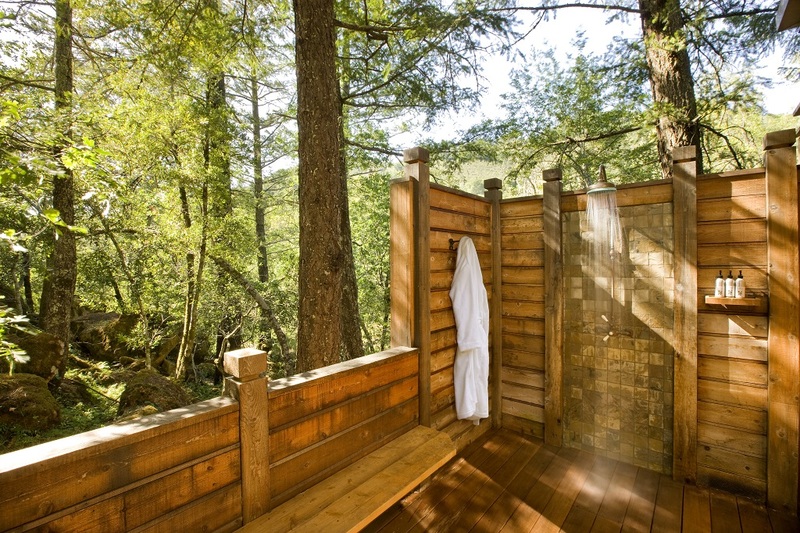 A treehouse that’s nicer than your neighbor’s actual house. 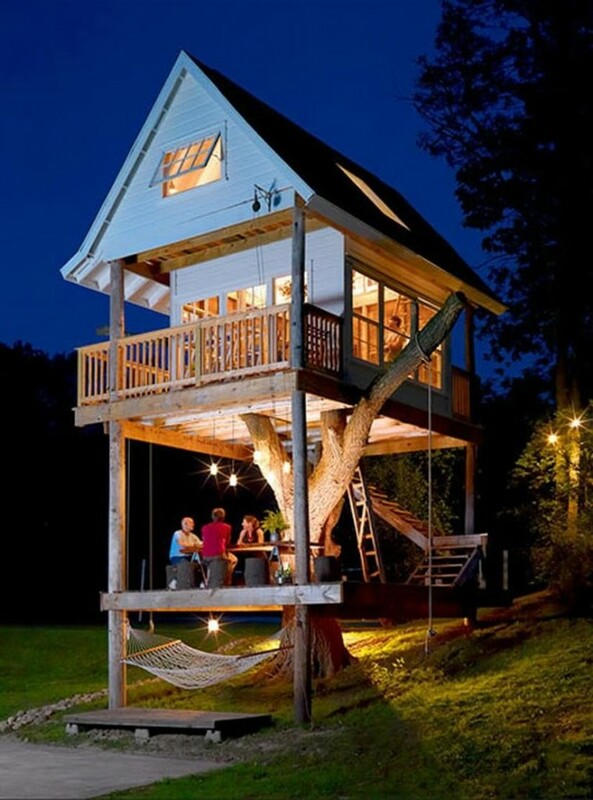 More tree house designs right here. 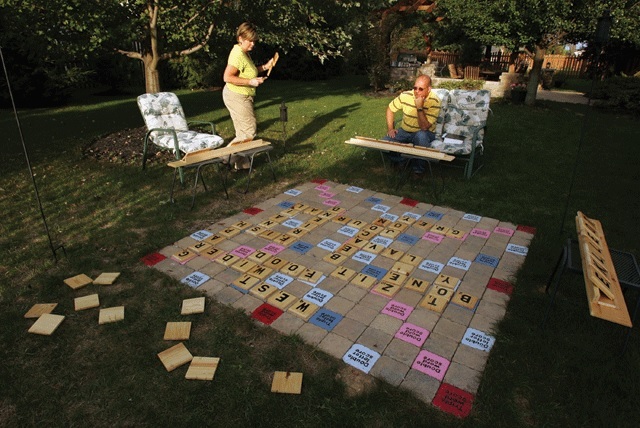 And a giant scrabble game. 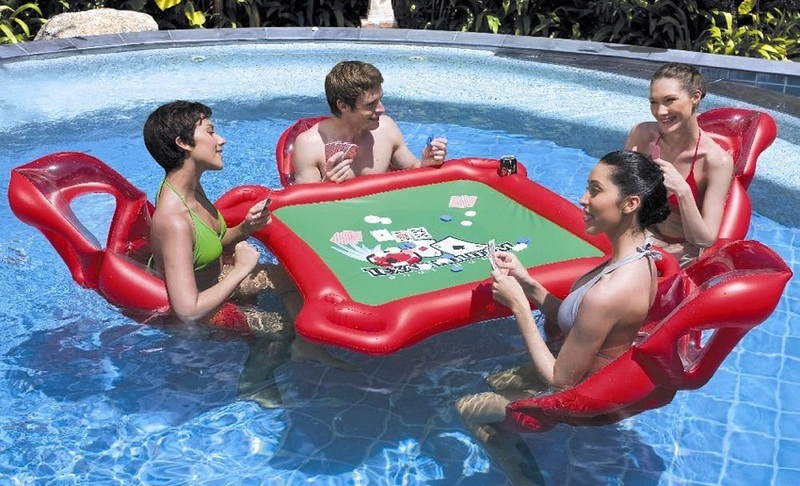 And a floating poker table. 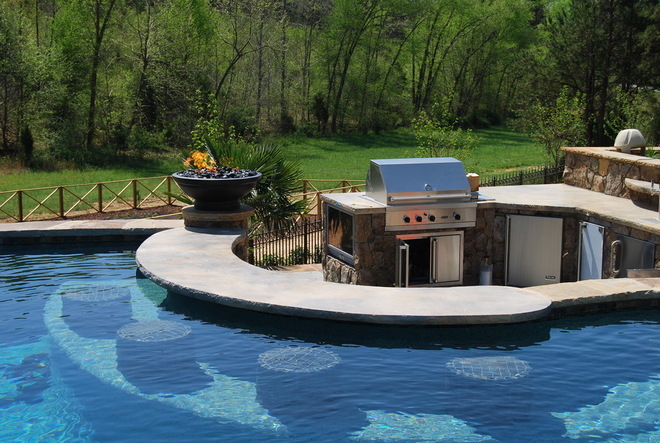 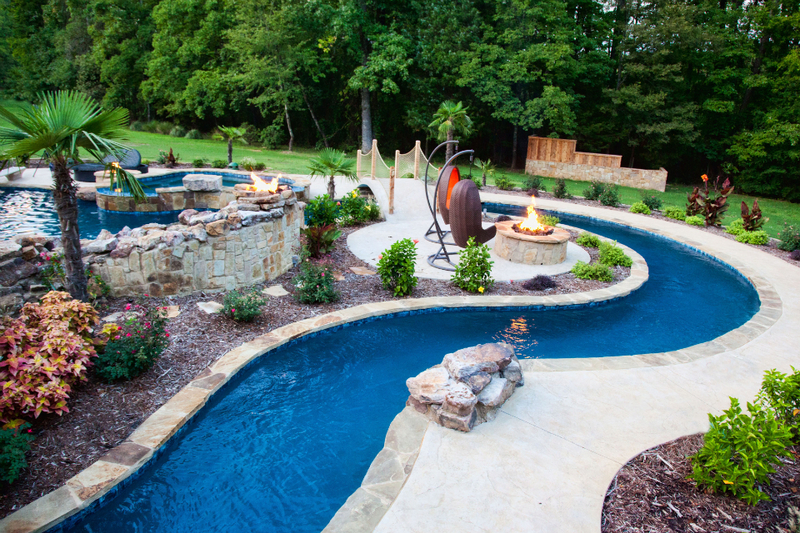 An outdoor kitchen with a swim-up bar. 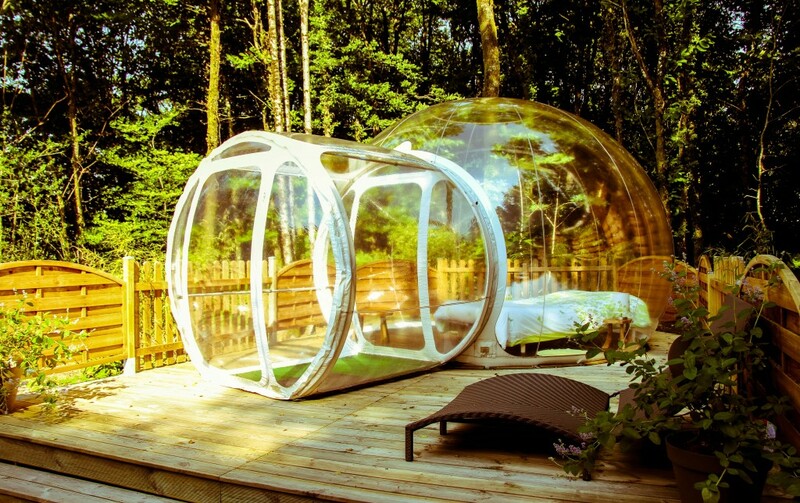 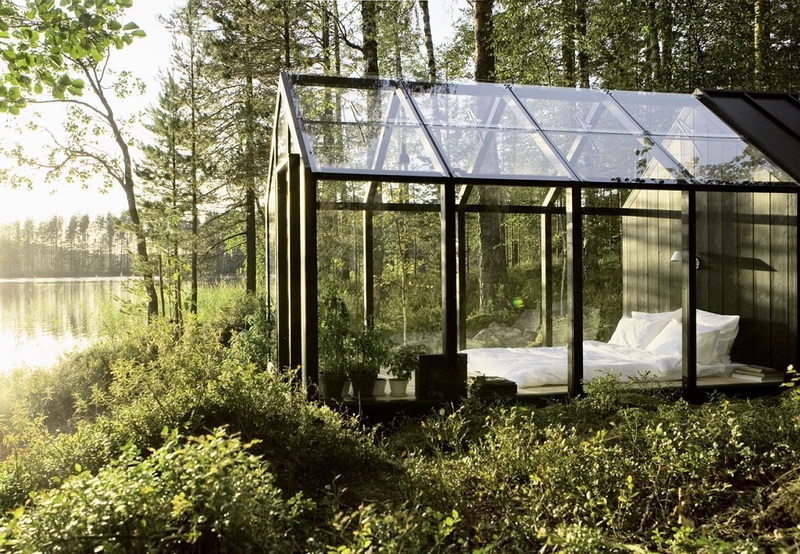 A greenhouse converted into a bedroom for stargazing. 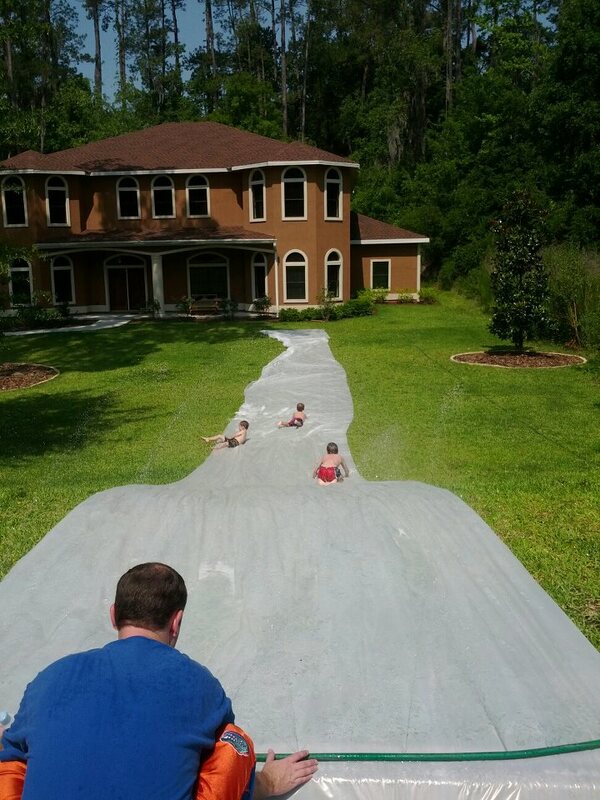 A giant DIY slip and slide. 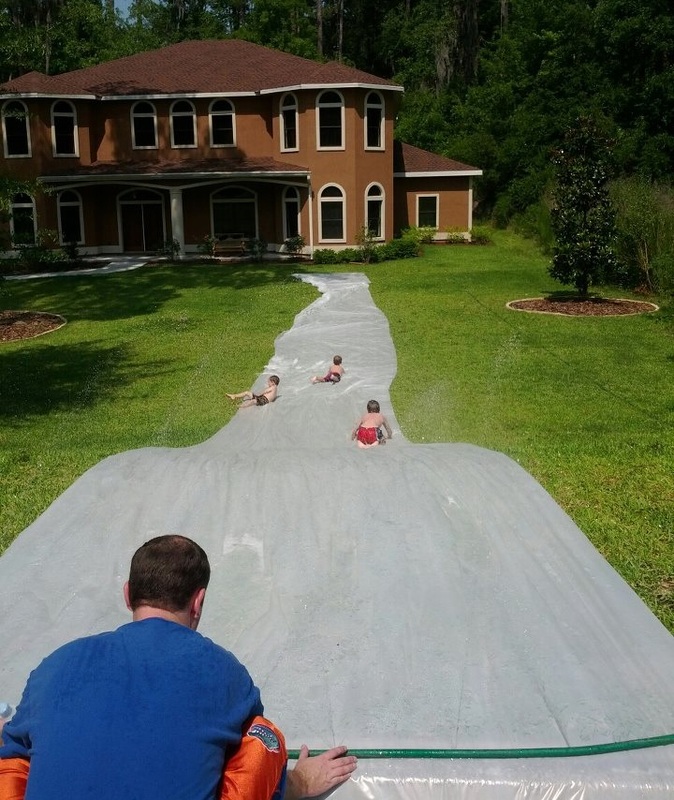 All you need is a couple hundred yards of industrial plastic sheeting, dish soap and a hose. 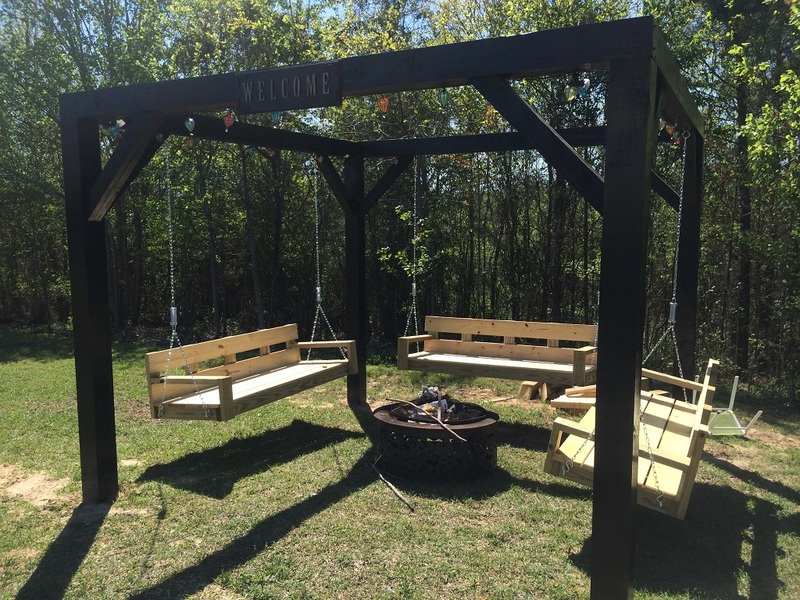 A badass fire pit with swing seating. And another fire pit right in the pool.